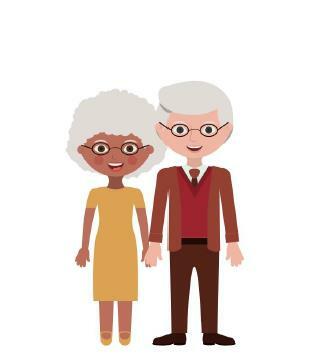 The Longitudinal Aging Study Amsterdam (LASA) is a scientific study to determine predictors and consequences of aging. Since 1991, LASA has studied the physical, emotional, cognitive and social functioning of the elderly in the Netherlands. Within LASA the interdependence of these domains of functioning and of the changes that occur over time is being investigated. 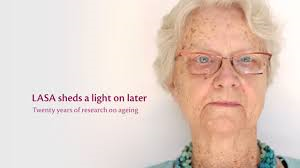 In this respect LASA stands out from most other studies of aging. On this page you can watch the LASA video (4 min 11 sec, Dutch spoken with English subtitles). Topic / File nr / Measurement instrument / Theme / Waves B-I, sorted on topic (in alphabetic order). Topics in bold are cluster titles which can be found on the corresponding theme page. Note: some of the data are not yet available (in red). LASA is carried out at the VU University (VU) and VU University Medical Center (VUmc) and was initiated by the Ministry of Health, Welfare and Sports (VWS) in the Netherlands.